How the Jewish community has its say on the big issues in Sacramento – J. Each May, I head to Sacramento with scores of Jewish community members from across California to meet with legislators on issues that impact our state. 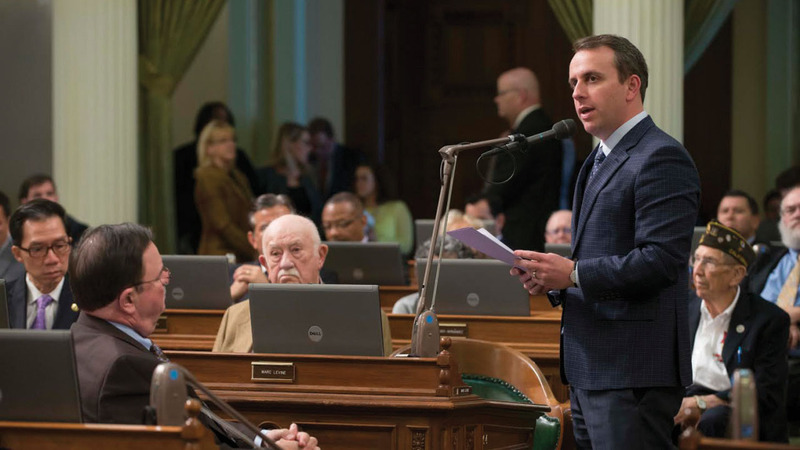 Whether it is state budget deficits affecting programs that assist low-income seniors, anti-Semitism on our college campuses or combatting human trafficking, we stand up for the basic rights and wellbeing of all Californians. While every year we face uncertainties, 2017 appears to be a year of unusual challenge in light of the policy changes coming out of Washington. This May promises to be different in Sacramento because California itself is facing a crisis of uncertainty. Will the Affordable Care Act be dismantled? What about Medicare and Medi-Cal? How will federal policy changes impact childhood arrival immigrants in California? How can we protect the most vulnerable Californians who depend on federally funded safety net programs? These are just a few of the troubling unknowns we must grapple with. California has a Democratic supermajority in its Legislature. Our leaders — Gov. 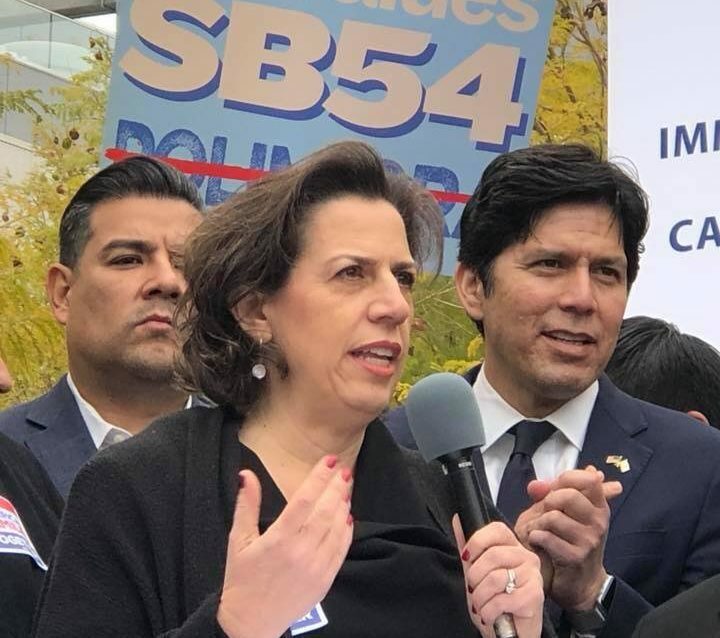 Jerry Brown, Senate President Pro Tem Kevin de León, Assembly Speaker Anthony Rendon and newly appointed Attorney General Xavier Becerra — have all unequivocally made clear that they will fight to protect Californians from attempts to roll back the progress we have made. We, the California Jewish community, must show our support by joining them in the fights that lie ahead. For many of us, momentum is building to “do something.” Like so many others, I want to be engaged in the political process to ensure that the basic human and civil rights of all Californians are protected. 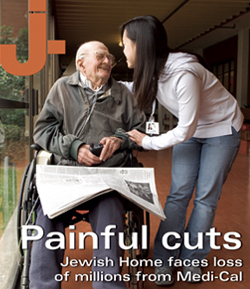 The Jewish Public Affairs Committee of California provides access to that engagement. JPAC is working closely with the Legislature and like-minded groups to build support across party lines. 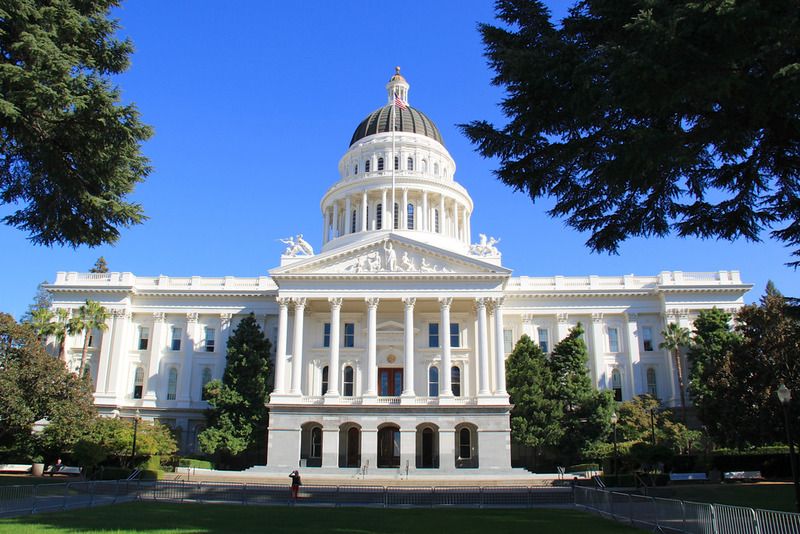 JPAC’s Advocacy Day is the culminating effort of months of research, coalition building and convening to bring concerned citizens from the Jewish community to Sacramento to meet with key legislators on issues that impact our state. I will be at the State Capitol building on May 8 and 9, and I hope that many others will join me in working together to make the voice of the Jewish community heard where it counts — standing up for human rights and equality in our state. 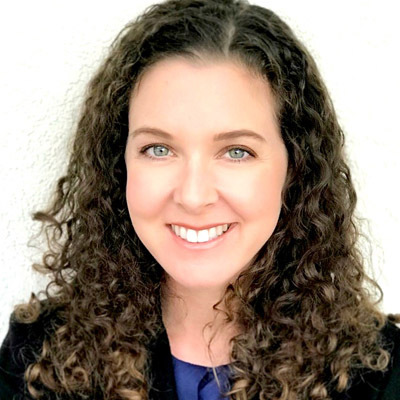 Julie Zeisler is the executive director of the Jewish Public Affairs Committee of California, the nation’s largest statewide association of Jewish nonprofit organizations. She lives in Los Angeles with her husband and two children.